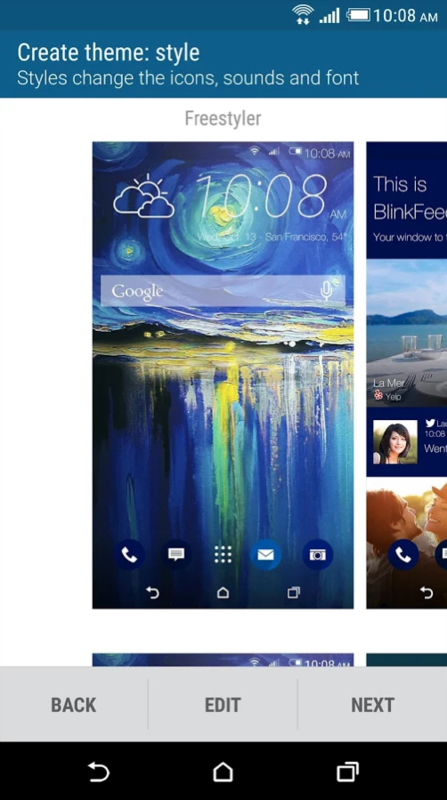 This morning, HTC pushed an update to its Blinkfeed app on Google Play that introduces a new name to the product (it’s now called Sense Home), along with a couple of features that were supposed to be big selling points for the yet-to-be-released HTC One M9. 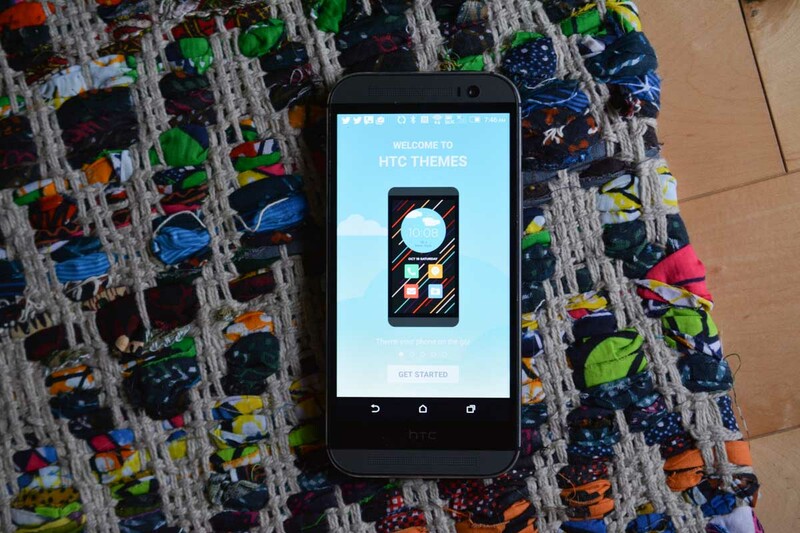 We are talking themes, a theme store, and HTC’s Sense Home widget, all in the update. 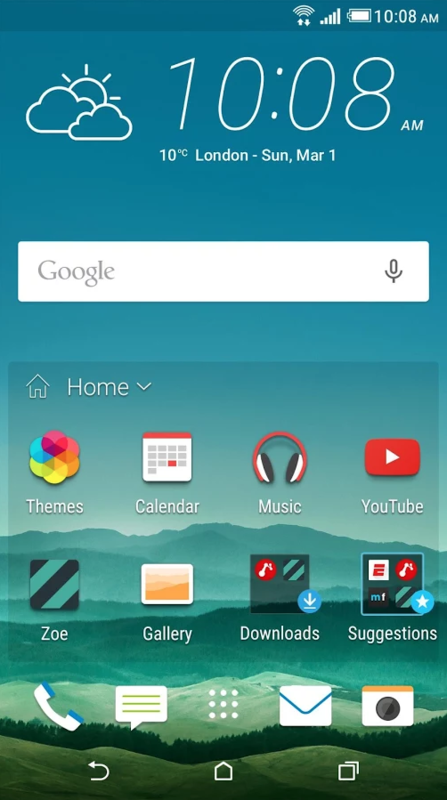 HTC made a pretty big deal out of their new personalization features in the One M9 during its introduction that included a theme store. 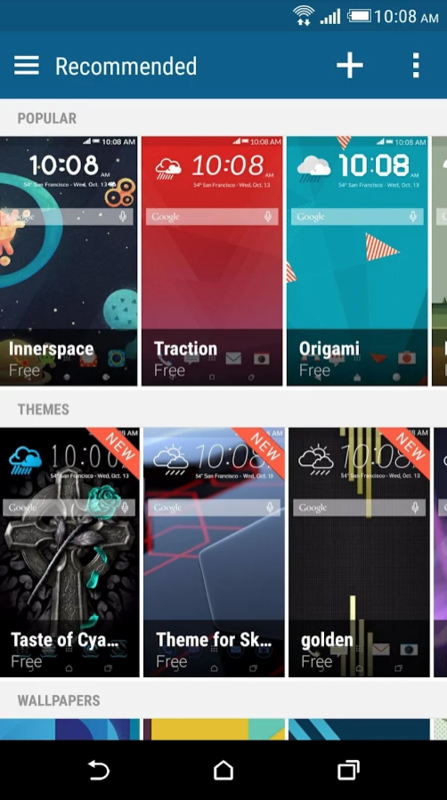 In the theme store (new app in your app drawer called “Themes”), you will find complete themes that change colors and wallpapers and icons, but you can also grab individual items of each to take full control of the way your phone looks. You can even download new sound bundles. It’s not the most intense theme-making experience, but it does give users that extra sense of personalization. Also in the update, HTC is including their new Sense Home widget, which tries to present to you the right apps at the right time depending on if you are at home, work, or out and about. The widget also recommends apps it thinks might help you along the way. All of this is fun stuff, especially now that it’s available to the One M8 (will need someone to confirm M7 compatibility). It just strikes me as odd that HTC would give this to One M8 owners before the M9 is even available for purchase, since these were supposed to be some of the phone’s standout features. The update is live – go grab it and get to theming!